Here is a film that is much more than a lesson against evading income tax. It is an insight into the truly remarkable and persistent work put in by honest government officers in bringing to book, corrupt and greedy businessmen who can go to any extent to evade tax. 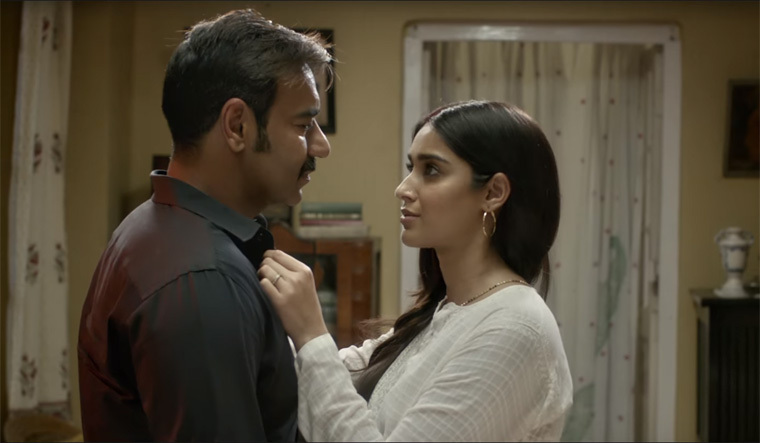 "Is desh mein garib garib nahin hote agar tum jaise ameer nahin hote," (The poor in this country wouldn't have been poor if there hadn't been rich and corrupt people like you) says a taut and strong-headed Income Tax Deputy Commissioner Amay Patnaik (Ajay Devgn) as he carries out a search-and-seizure operation inside the house of a corrupt political goon Rameshwar Singh or 'Tauji,' (Saurabh Shukla). 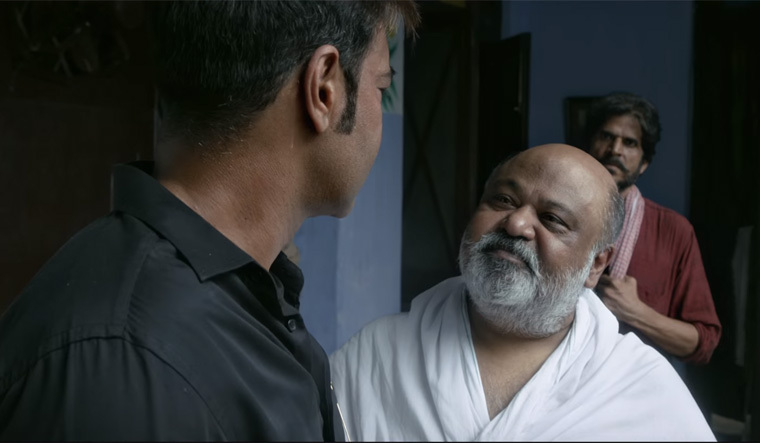 Inspired by a "true story" of the 1980s tax raid conducted in Lucknow by the then presiding IT officer, the two-hour film gives a chilling account of what was supposedly the longest-ever income tax raid in India. Crisply edited, it is a no-nonsense portrayal of the reality which finds resonance even today. Amay is portrayed as an honest tax officer who prefers to play by the rules and is moved by an unwavering desire to bring corrupt tax evaders to book. But this also happens to be the very reason for his routine transfers—Lucknow being his 49th—something that his wife Malini (Ileana D'Cruz) nags him for. Written by Ritesh Shah, it is thrilling to see how Amay, along with his troupe of tax officials and policemen, marches into the dreaded Singh's haveli, following a tip-off and continues his raid with single-minded determination, giving in to neither bribe nor force. In fact, for someone who is far removed from the explosive world of tax evasion, it can be extremely shocking to find trunk-loads of bundles and biscuits being dunked in the most unassuming places inside the house, including cemented pillars and engraved walls, among other places. After his treasure trove comes to light, Singh hurls a challenge at Amay: Let me loose and see what I can do. What follows is a tribute to an honest officer's decision to stand his ground amid all the pressure. Besides the irrelevance of a few background scores that also seem misplaced at times, the film sticks to the plot and manages to hold the viewer's attention right till the end. Raid is a tribute to the unsung heroes working in the corridors of power, who place duty ahead of their own interests, and yet, pay the price for being honest in a system that entices many into kowtowing the line of least resistance and putting self-preservation ahead of duty. Go watch the film for Raj Kumar Gupta's brilliant direction and electric performances from Devgn and Shukla.